In today’s era emails clients playing an important role in normal as well as professional users life. Thus, Office 365 is a most preferable email application on the worldwide basis. It is provided by the Microsoft and it is a web-based email client to interconnect with other users. In this section, we are going to describe procedure to move Office 365 tenant to tenant migration same domain effectively. In office 365, tenant to tenant conversion will be executed in the same and simple manner as another Office 365 conversions. Moreover, if the primary domain name is being converted to the target, then this might add the complexity in registration of the domain name. The main issue is that a single domain can be attached to only individual Office 365 tenant at a time. So, in this article, we explain the reliable way to resolve the issue to tenant to tenant migration in Office 365 with keeping a similar domain name. Before that let us discuss some users scenario in the upcoming section. As per the above-mentioned query, we take it into consideration and discuss the manual methods to resolve the problem. Thus, with the help of these approaches, you can migrate Office 365 tenant to tenant. Mainly the following are the ways listed below, that will combine the tenants of Office 365 user. With the help of manual method a user can perform the task but, there is no doubt that it contains some disadvantages and those affects the procedure positively. The limitations are like when a user performs the task manually so, this only migrates single file at a time and if, user wants to combine multiple files then, they should have to perform the task a lot of times to migrate all those file one by one. Moreover, it is a very lengthy and time-consuming process as compare to another utility to execute of migrating O365 tenant to tenant. Furthermore, if you think to migrate Office 365 tenant to tenant manually, then be aware because it can be damaged or loss your data. So, it is better to move forward to another method to cope up with these following affective disadvantages. Move all items from one O365 Tenant to another one. Migrate data of Office 365 Tenant to Tenant in bulk. Supports all versions of Windows Operating System. Combine multiple mailboxes in various O365 domain. When a user tries to perform a procedure to Office 365 tenant to tenant migration. 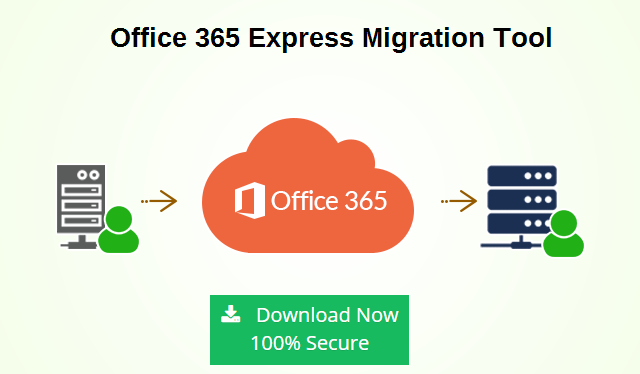 So, it is better to go with an automated approach that is a third-party tool such as Office 365 express migration software. Thus, if you try to do it manually then, it contains some disadvantages that affect the process positively and it is very lengthy procedure. When a user executes the manual procedure so, it wants some high technical knowledge and it is very hectic procedure according to software. Therefore, ahead it is all up to you can go with anyone them as per your requirement and desire.